The generous support of donors enables us to provide quality programing and enhance our facilities. 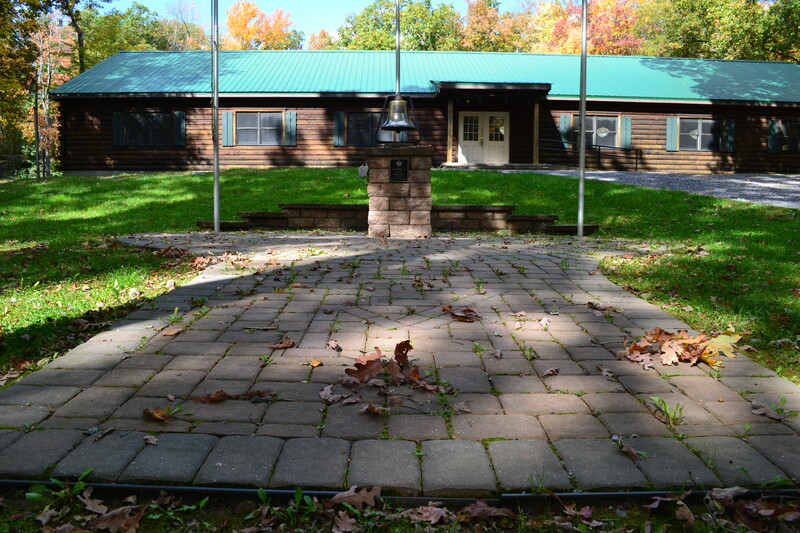 The generosity of Friends of Scouting, of both the Juniata Valley Council and Seven Mountains Scout Camp, continue to enable us to provide quality programing and maintain or enhance our facilities. As we strive to continue offering the best facilities and programs to the Scouts attending Seven Mountains, more projects have been started. The Kurtz Cabin at Wald Village, currently under construction, replaces the original Wald Cabin, and provides multiple sleeping facilities and year round restroom and shower facilities. The John M Kriner II Lodge will overlook the lake as a multi-use facility, and the John and Betta Kriner Endowment will ensure its upkeep. The Monaken Lodge and a National Service Grant have begun construction of a Cub Scout Shooting Area. Many Groups, such as the Seven Mountains Alumni Association and Totes for Tomorrows Scouts have adopted multiple projects and provided both funding and manpower for their completion. The Juniata Valley Council, BSA Seven Mountains Scout Camp has several items on our Capital Needs & Wish List [PDF, 87KB] including building and depreciable items. Opportunities exist for honoring individuals and businesses. Contact Jim Kennedy for more information.